When Alton Brown arrives in Orlando for his Alton Brown Live Show at the Dr. Phillips Center for the Performing Arts this Saturday, February 7, he will want to check out all the local eats. While restaurant suggestions on Flavorful Excursions' Facebook page have included upscale restaurants such as The Ravenous Pig, K Restaurant and the Rusty Spoon, those are not the places we predict he will eat. Judging by his stops in all other cities along his tour, Alton looks for the local diners, the hole-in-the-wall places that have been there forever, and those with delicious, fatty and fried foods. Based on that criteria, we believe the great culinary educator and TV personality will choose Donut King in Winter Park. The shop has been a fixture in Sanford for years, and recently expanded to Winter Park. Alton will love Donut King's version of the cronut, and anything chocolate. Other possible breakfast stops include The Coop and Cask & Larder. Even though Cask & Larder is more upscale than many restaurants Alton visits, it has - some believe - the best Southern brunch in town. Beefy King will likely be Alton's lunch stop, we predict. More than 42 years old now, Beefy King is known for the best roast beef sandwiches in Central Florida. Other possible stops include 4 Rivers BBQ and Hawkers Asian Cuisine. 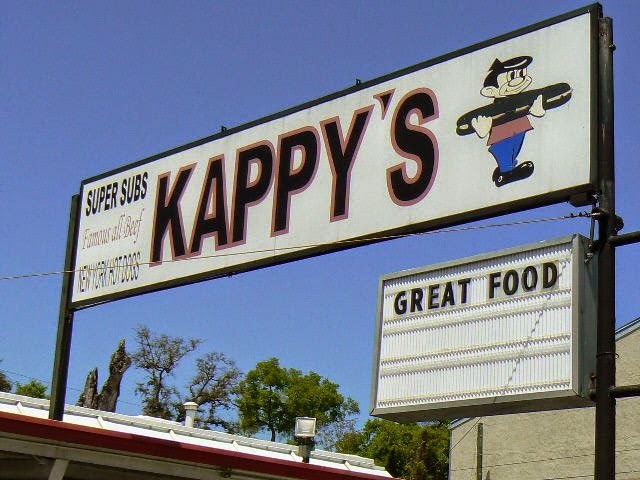 While we don't think Alton will travel to Maitland, he should also check out the decades-old Kappy's Subs. Locals know it has the best greasy fries, hot dogs, cheeseburgers and sandwiches around. 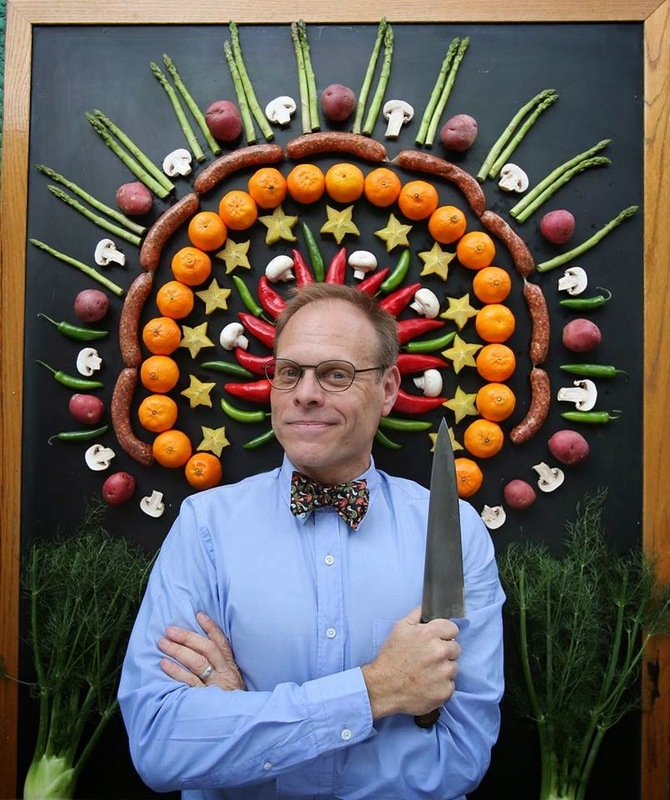 Where do you think Alton Brown should eat while in Orlando? Please below or on our Facebook page: www.facebook.com/flavorfulexcursions.